Here at Europro, we know how important it is to you that your car is running great! 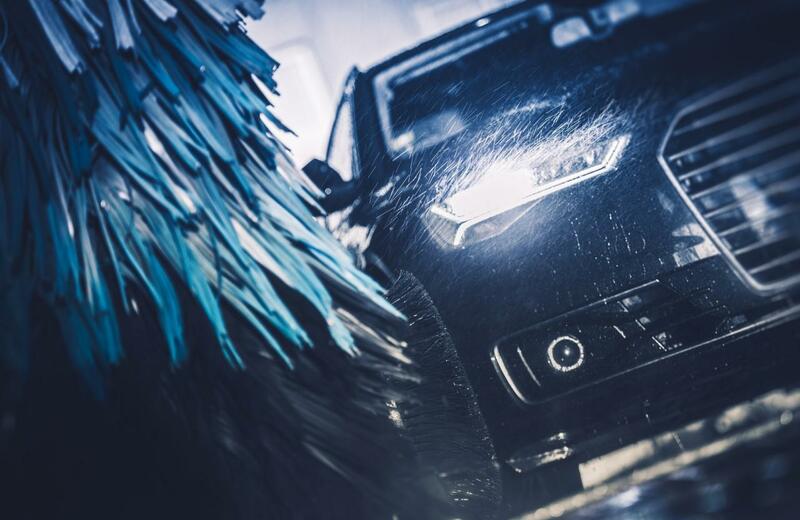 So, for a limited time, starting April 22nd, 2019 when you book a service valued over $50 with us, we will throw in a free Skogie's Car wash! Why you might ask? Well simply put, our owner Kevin cares. He knows you've taken the steps to make sure your ride is well taken care of, so let us help you in taking it the full distance in making it look great on the outside too! Just Europro's little way of saying thanks for your continued support!